Over the past 50 years, Davlin Coatings has established itself is the premier coatings provider for roofs, decks and walls. Additionally, we are extremely proud to claim that our coatings have found their way onto some monumental American icons which include: The Golden Gate Bridge, San Francisco's World Famous Cable Cars and NASA's Space Shuttle. Since the start of construction back in 1933, The Golden Gate Bridge has had to endure the harsh weather conditions, extreme moisture and salinity, of San Francisco. 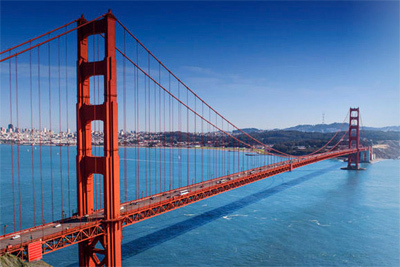 Davlin was the only coating company able to meet the challenge of designing a coating that would meet the specifications for the Golden Gate Bridge. The coating was designed to setup instantly and proof against extreme moist and salty conditions of San Francisco while maintaining gloss and adhesion on this famous site. 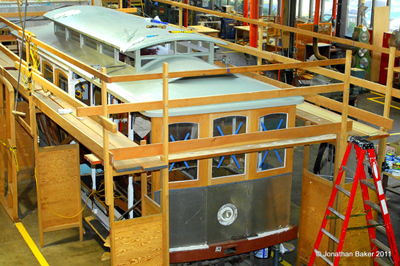 During the refurbishing process of the cable cars, Davlin Coatings provided the necessary and long lasting waterproof coating that will help these Bay Area landmarks last during the moist weather conditions that are common to San Francisco. Tourists can continue to enjoy the attraction that is the iconic cable car ride thanks in no small part our coating prolong the life of the cable car. The extremities of space travel are a demanding challenge for science. Any disaster in space is multiplied by the complexities of space travel. 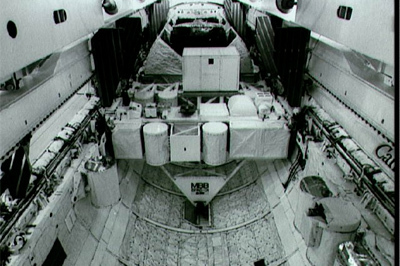 Davlin developed the non-flaming enamel carried by the Space Shuttle.